The LeMieux Vogue Fleece Headcollar and Leadrope Set is a lovely soft halter featuring fleece inserts at the poll strap and nose band. These fleece inserts ensure even pressure distribution and are fitted with extra padding for improved comfort. The cheek straps on this LeMieux headcollar are also lined with fleece. 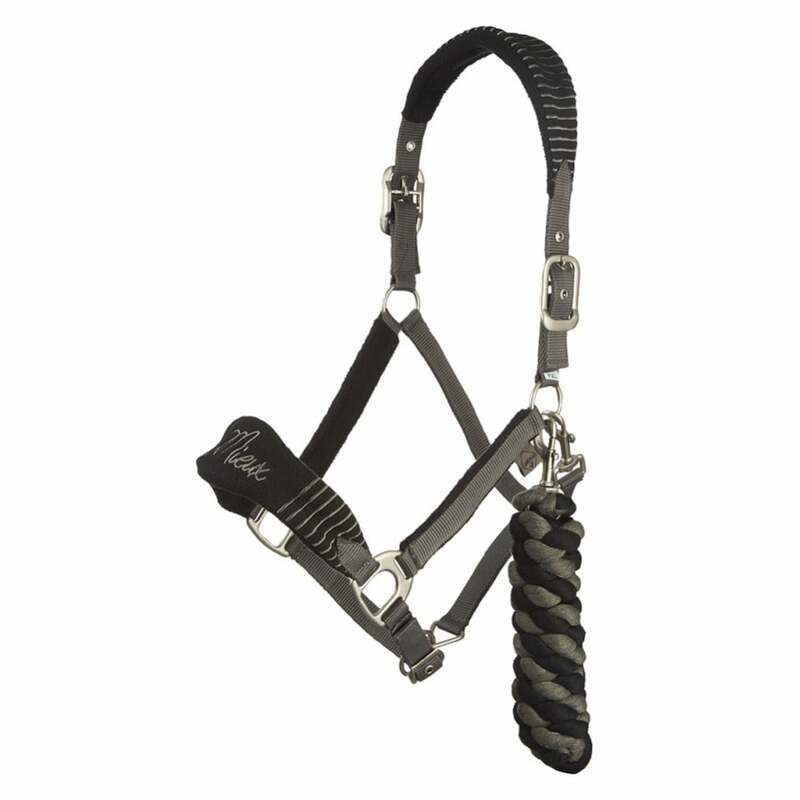 This headcollar is adjustable from both sides with an adjustable nose and a free leadrope.